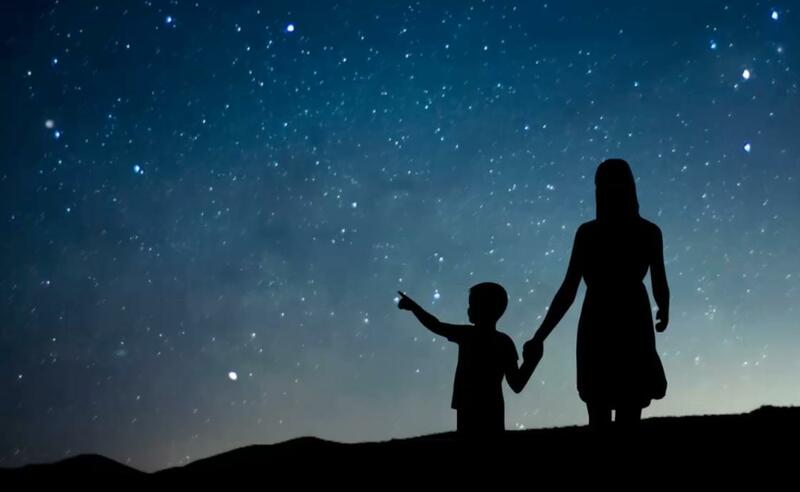 If you look at the sky, you will now discover a new bright object orbiting the Earth, the Humanity Star! 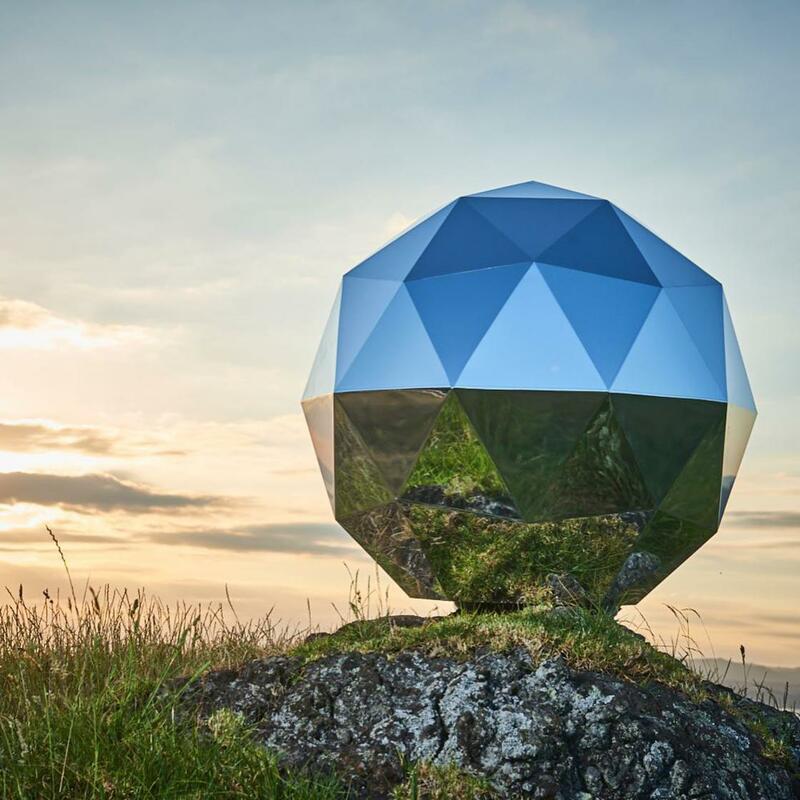 Between satellite and disco ball, this sculpture has been designed to reflect the light of the Sun to be easily observable in the starry sky. The Humanity Star measures 1m in diameter, and orbits the Earth in 90 minutes, making it visible every night from all around the world! 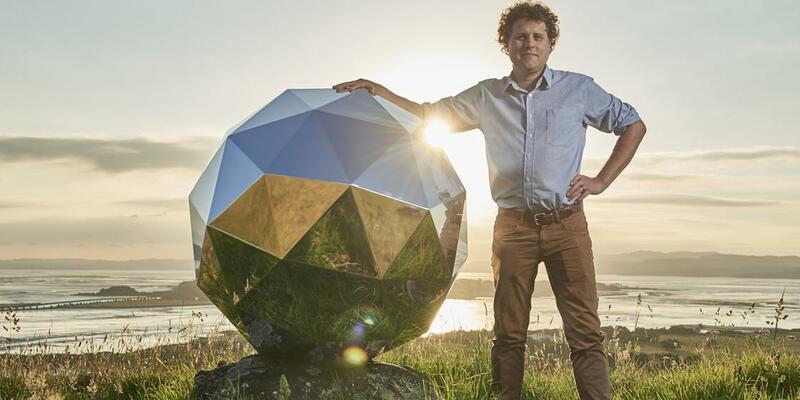 This amazing project was imagined by the startup Rocket Lab, which took advantage of the launch of three satellites to launch the Humanity Star in space last week. 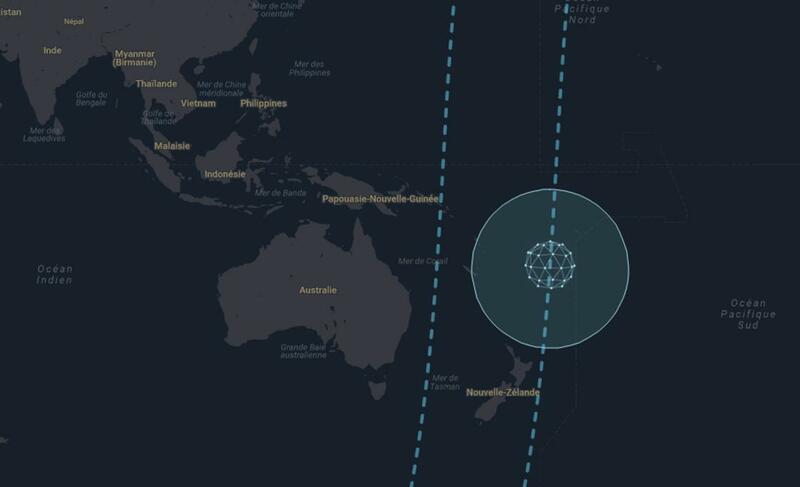 You can follow the trajectory of the Humanity Star on the dedicated website.